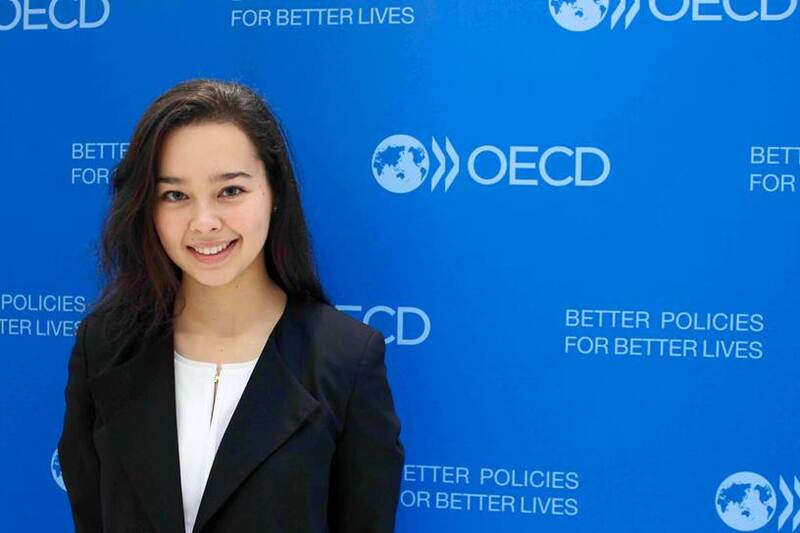 "Attending the 2016 OECD Forum was a front row seat to important policy discussions, and the opportunity to engage with experts at the top of their field. Over the course of the forum I learned an incredible amount from the intellectually challenging and stimulating discussions I was a part of – ranging from panels on closing the gender gap, the role of the OECD & G20, and the economic outlook for 2016. A personal highlight for me was getting pulled aside by the Australian ambassador to the OECD into a conversation with Karen Wilson, OECD Development Directorate, and whose impact investing reports I had spent the past months reading for my own research paper! 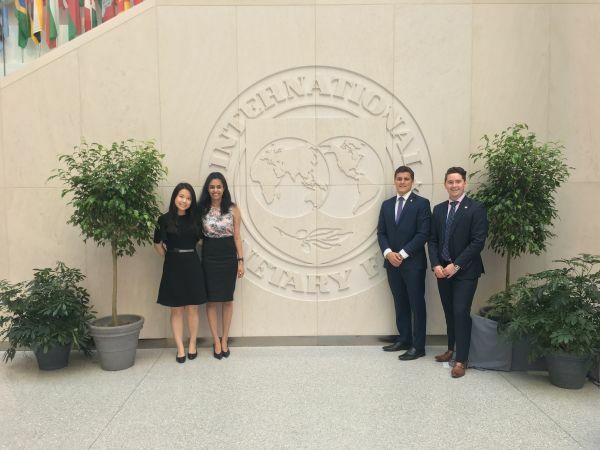 The experience has also helped me explore my interest in economic policy as a possible career path, and opened doors to talented people already established in the field. The program is truly an unrivalled opportunity, and has been a defining part of my Melbourne University experience to date!"